1. Boil the avarakkai, mochakottai and toor dal. 2. 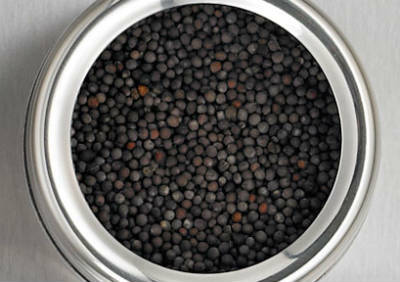 Soak the mustard seeds and rice together for 15 minutes and drain. 3. Add coconut, dry red chillies, turmeric and grind to a fine paste. 4. Heat a pan over medium flame. 5. Add toor dal, boiled vegetables, ground paste, salt and enough water. 6. Stir well and bring to a boil. 7. Remove from flame and garnish with curry leaves. 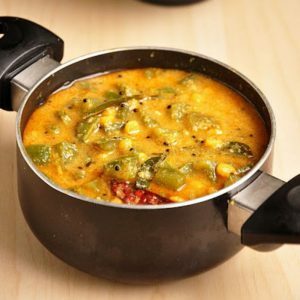 Feel free to comment or share your thoughts on this Mustard Kootu Recipe from Awesome Cuisine.